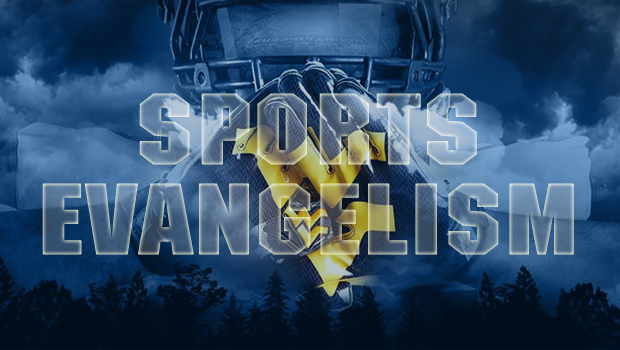 Join us as we bring the Gospel to Mountaineer Field as the West Virginia Mountaineers kickoff the 2019 season at their Spring Game! This will be a great opportunity for Christians to be exposed to the Game Day atmosphere in a much more calm environment than the usual Game Day. CONTACT US if you would like to join!